How Does South America Celebrate Christmas? Christmas is a wonderful time to visit South America. Not only do you get the priceless chance to escape the stresses of the holiday season at home, but you’ll also get the chance to experience a whole new part of the world in what is arguably the most special time of year. And Christmas in South America, a fervently traditional continent, is certainly a very special time of year. 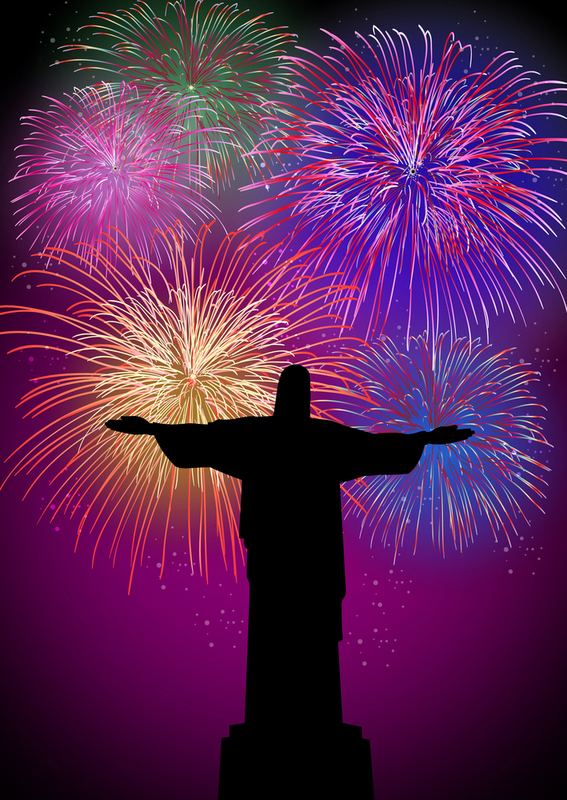 As everyone knows: no-one puts on special celebrations like South America. Unsurprisingly, Christmas festivities in South America are very religious affairs, with the entire region boasting over 91% adherence to Christianity. Interestingly, however, there are certain customs that are utterly unique to this region and you’ll discover a wide range of different celebrations and special foods depending on which country you visit. The marriage of old and new make Christmas celebrations in South America very unique affairs. Yes, there are processions and re-enactments of the birth of Jesus but there are also dance recitals and effigy-making (to be burnt on NYE) which are more in tune with ancient pagan traditions. The main celebration occurs on the evening of the 24th December, called the Noche Buena. This is the South American Christmas, a time when families converge for hearty meals and attend Missa de Gallo (Misa do Galo in Brazil), a late-night mass which is said to be such a long and drawn-out affair that most people don’t get home until the rooster crows. Galo means rooster in both Spanish and Portuguese. The 25th December, in contrast, has a much more subdued feel to it and is generally a very quiet day around town, as everyone enjoys a sleep-in and feasting on left-overs with all their extended families. 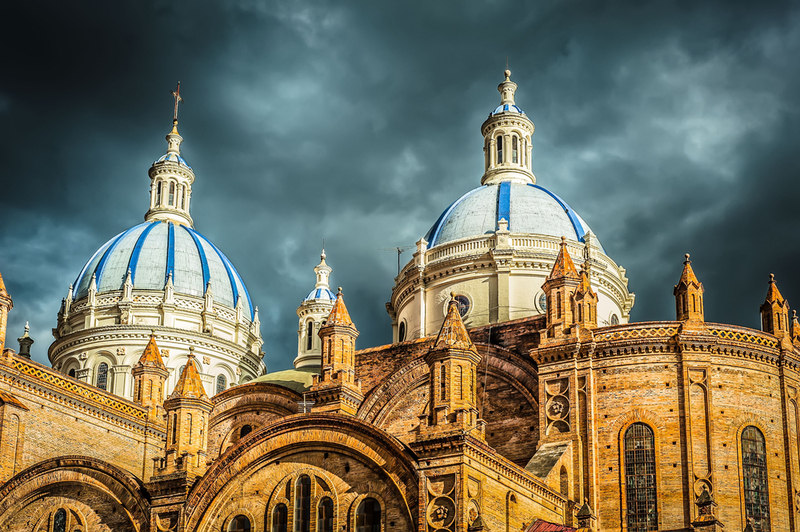 When it comes to daily traditions, South America closely resembles Europe, with presepio (nativity scenes) set up in people’s homes and church processions (one of the largest is held in Cuenca, Ecuador) beginning from the first week of December. Prayer and hymn singing services are held daily in all churches, and food preparation (and consumption!) plays a huge role in the tradition of Christmas in South America. To anyone who’s travelled to South America this certainly won’t come as any big surprise. South American culture is all about great food! Some of the most unique seasonal treats in Latin America include pan de pascua in Chile (a delectable bread filled with fruits and nuts), lechona tolimense in Colombia (a whole pig stuffed with spices, rice and peas), ever-popular corn tamales in Peru, and Moros y Cristianos in Cuba, a delightful dish of black beans and white rice. 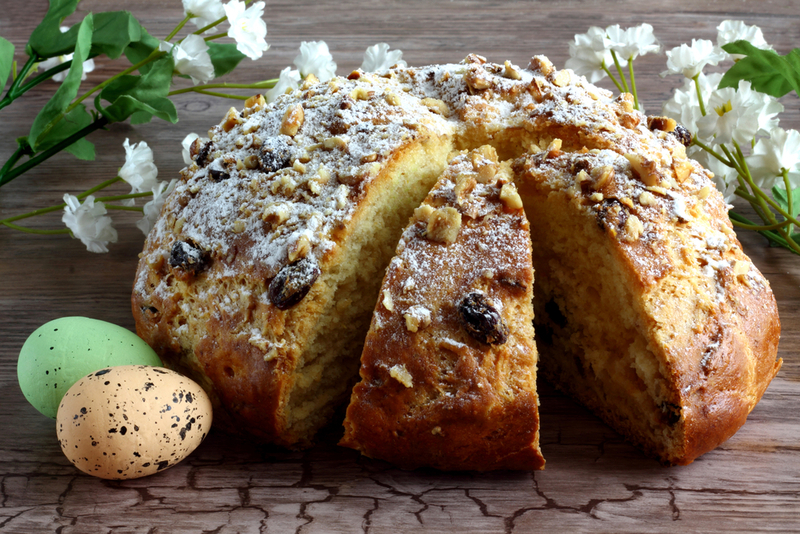 Panettone, the traditional Italian Christmas fruitcake, is such a South American staple that many locals aren’t even aware of its European origin. Slice it thick and top it with a generous layer of dulce de leche and voila’…it’s a Feliz Navidad! The Epiphany, which falls on the 6th January every year, manages to eclipse Christmas celebrations in most of South America. This is the day when the Latino world celebrates the arrival of the Three Kings bearing gifts for Jesus. The Dia de los Reyes Magos, or day of the Three Wise Men, is yet another day of festivities and culminates in the removal of all Christmas decorations. So how does it feel to spend Christmas travelling in South America? Being such a family-oriented holiday, you may feel a little disconnected if you happen to be traveling through remote parts of the continent. To make the best of the holiday season we’d suggest you visit capital cities, where the festivities (and the enjoyment) is much more inclusive. As a traveller, the best places to be for Christmas are Buenos Aires in Argentina, Rio de Janeiro in Brazil, and Peru’s capital, Lima. Cities are adorned with all manner of festive decorations and restaurants open until very late on the 24th. Buenos Aires and Lima are particularly festive, with both cities holding midnight fireworks display which draw big crowds and are reminiscent of New Year’s Eve celebrations back home. 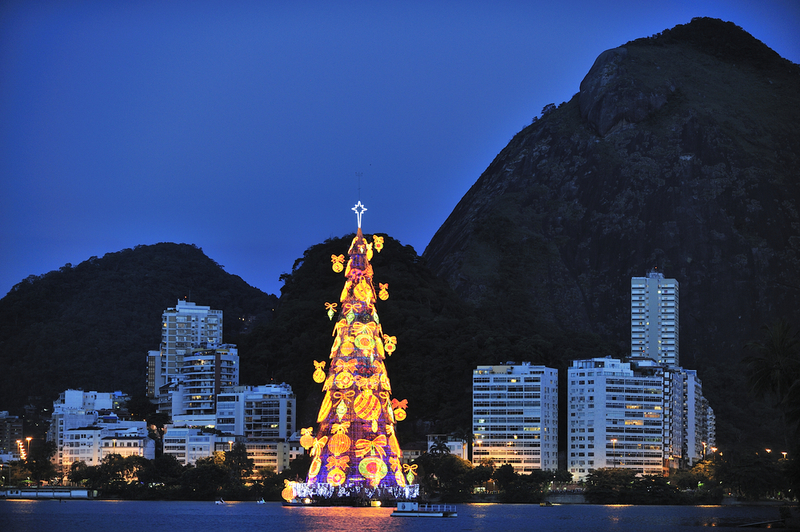 Rio is renowned for its enormous floating Christmas tree, which stands 53m-tall and weighs 350 tonnes. The world’s largest floating Christmas tree drifts about in Rio’s lagoon for all of December and will be removed by the 6th January, the traditional day of the Epiphany. 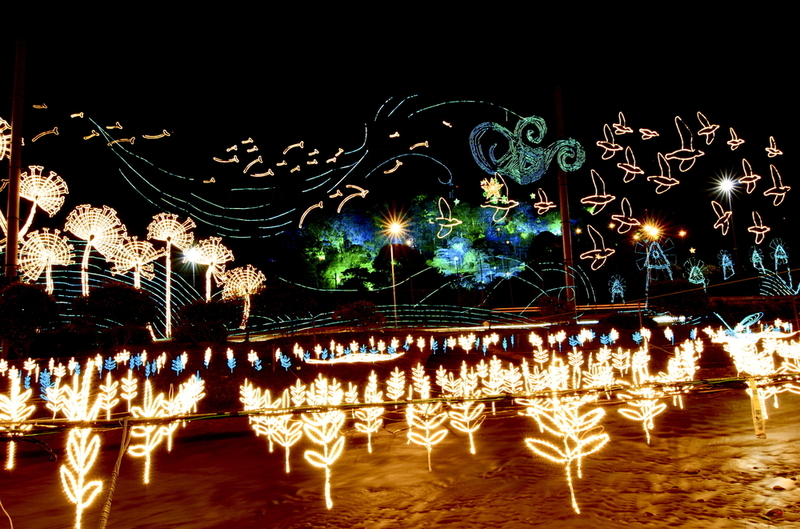 By mid-December, Rio also holds a ‘lighting’ of all the Christmas decorations, on a night that is usually filled with fireworks, festivities and street parties. Thousands descend on the shores of Copacabana and fill the streets to mark the official start of the holiday season. 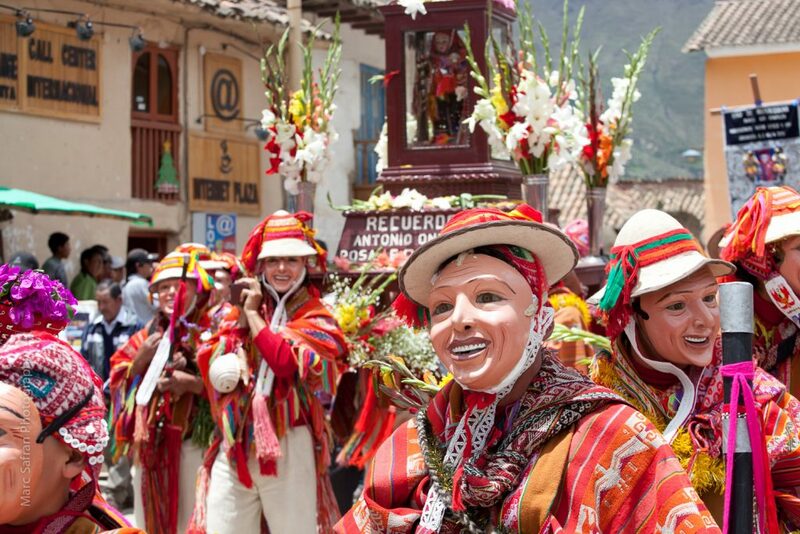 Want to celebrate a totally unforgettable Christmas in South America? We have an array of fantastic tours throughout the holiday season, including a phenomenal Christmas in Antarctica trip that’ll surely knock your thermal socks right off your feet. So contact us and let us help you plan an incredible end to the year, in one of the world’s most exciting travel destinations. Join us on this wonderful journey from Buenos Aires to Rio. Marvel at the mighty Iguazu Falls, experience Buenos Aires and the beaches of Rio.